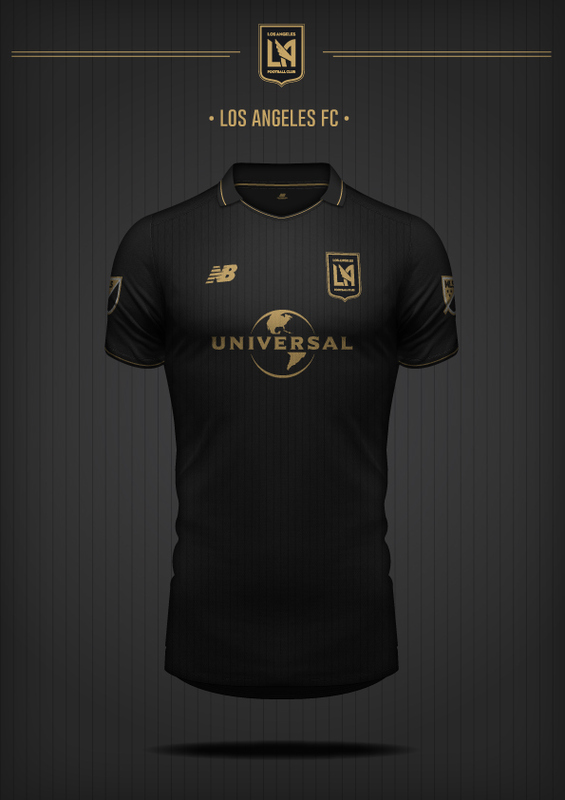 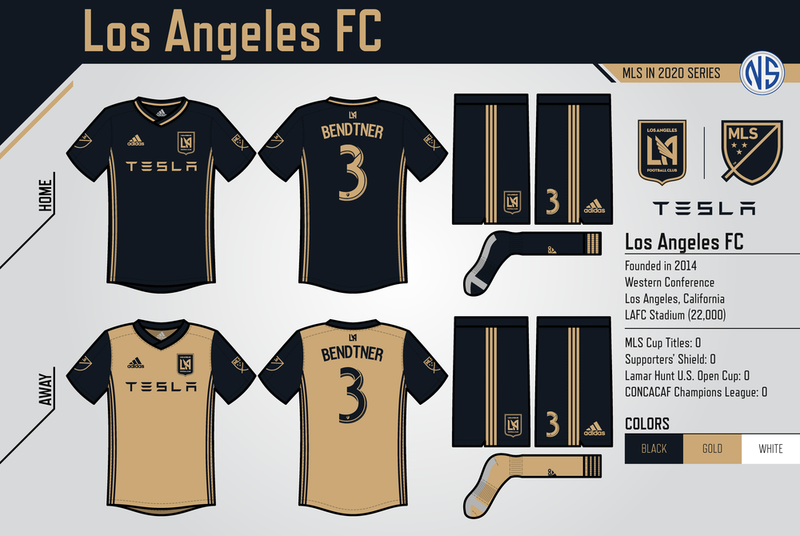 With the new year already in full swing, things are heating up for the LAFC front office. 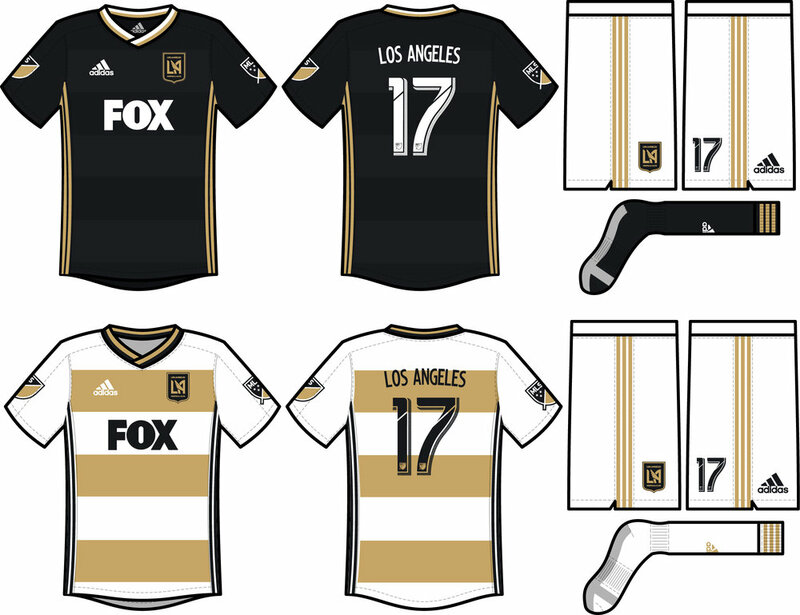 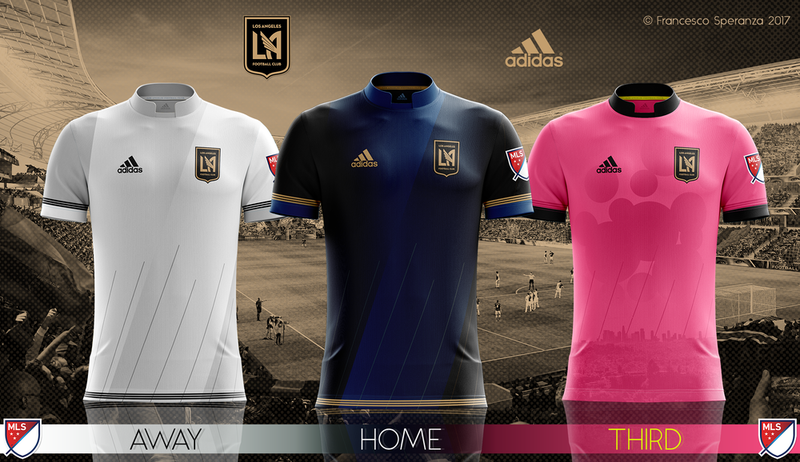 One of the things we are most looking forward to is the reveal of our very first Home and Away Kits. 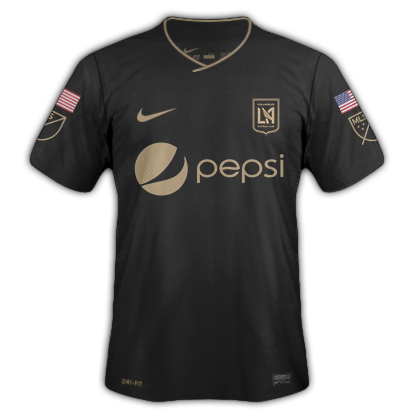 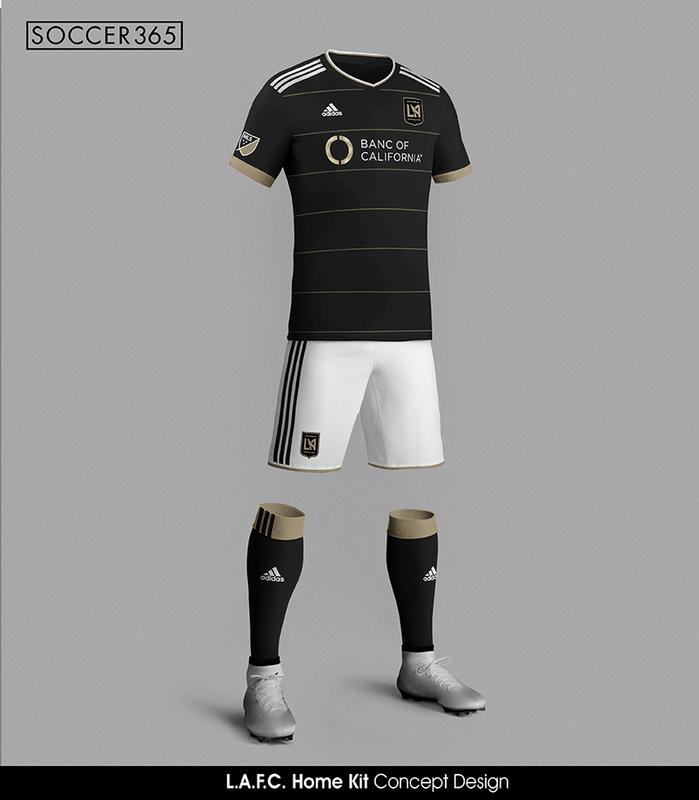 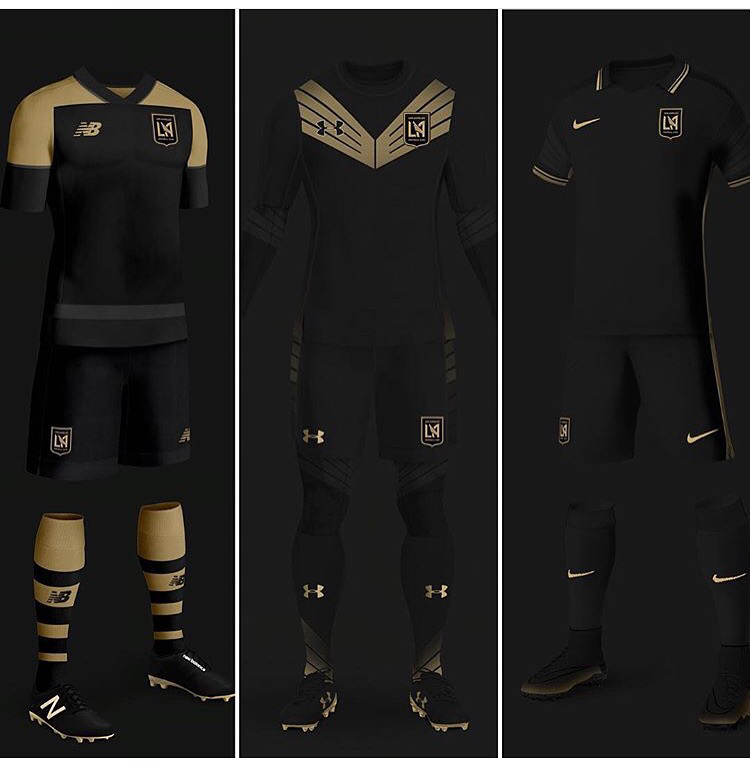 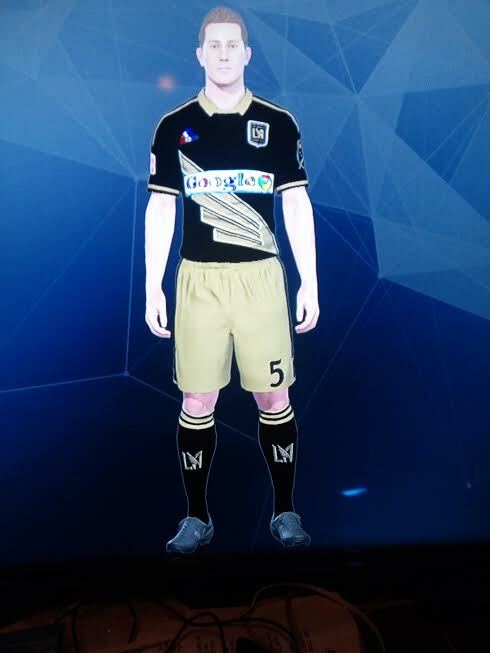 We have received confirmation that the kit reveal will be closer to the end of this year. 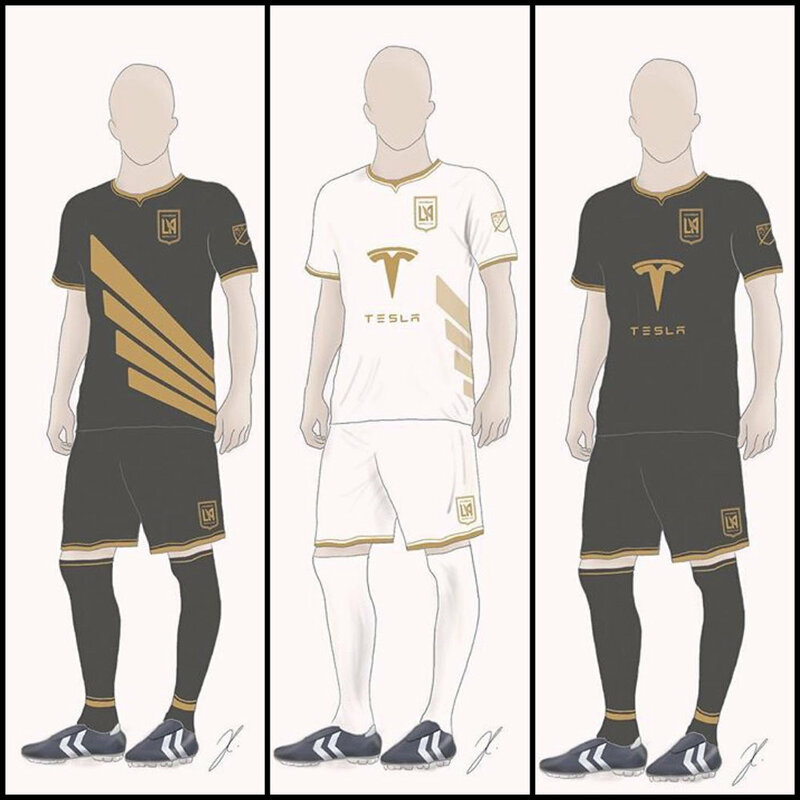 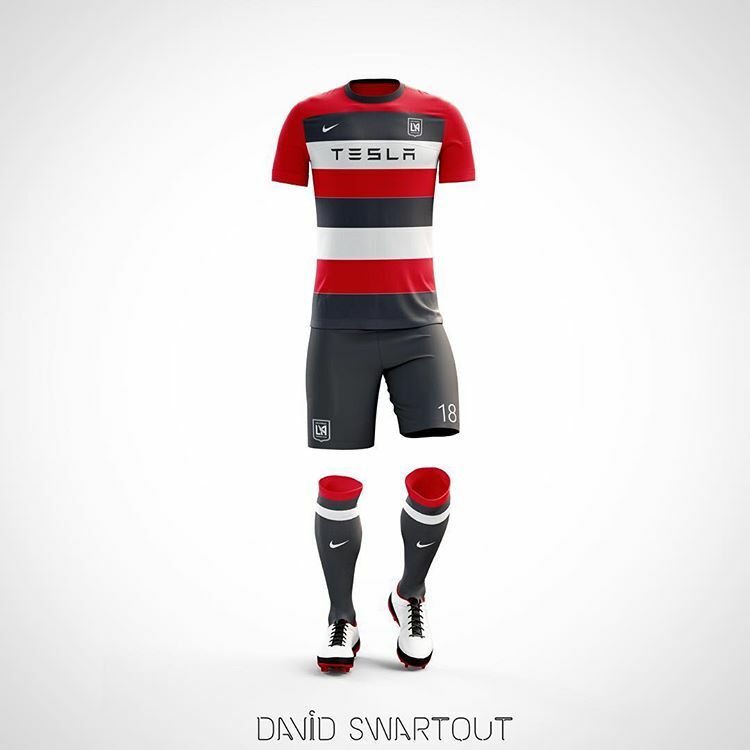 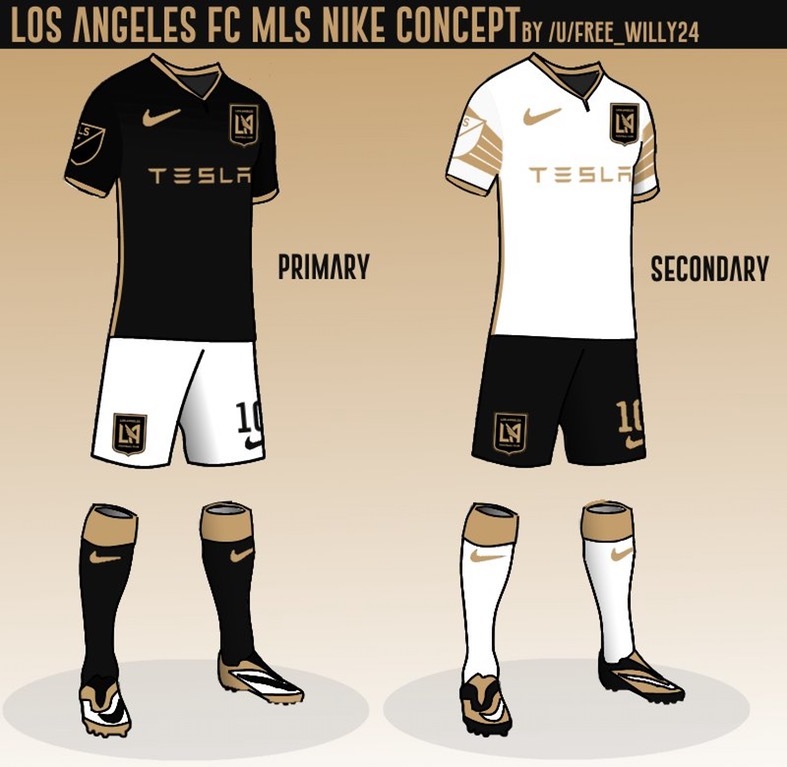 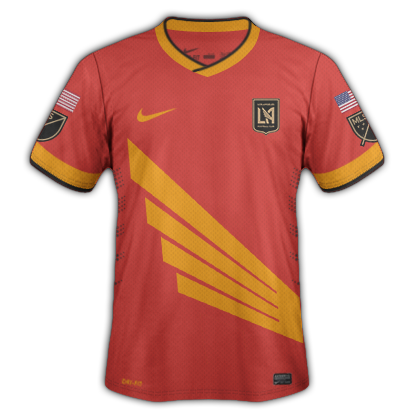 Until then, why don't you join me as we go through the vast amounts of concept kits created by designers and fans. 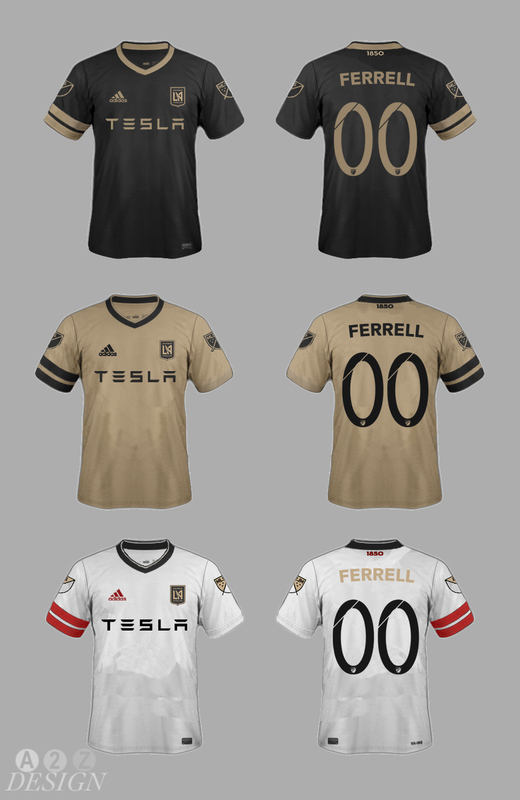 It's always fun to dream of what could be. 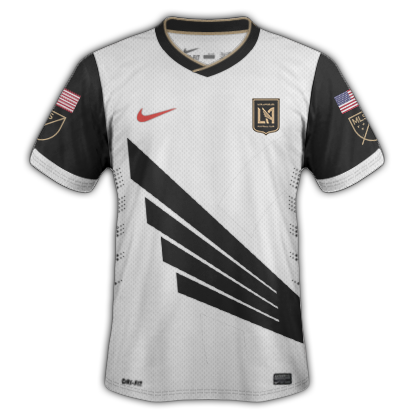 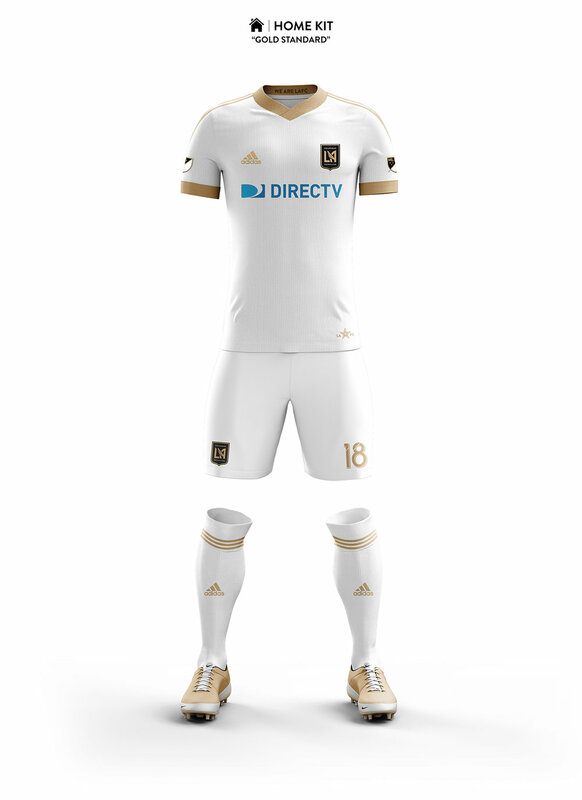 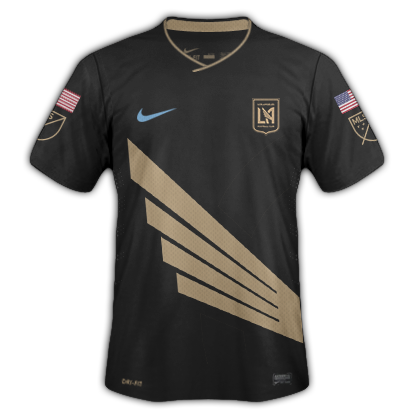 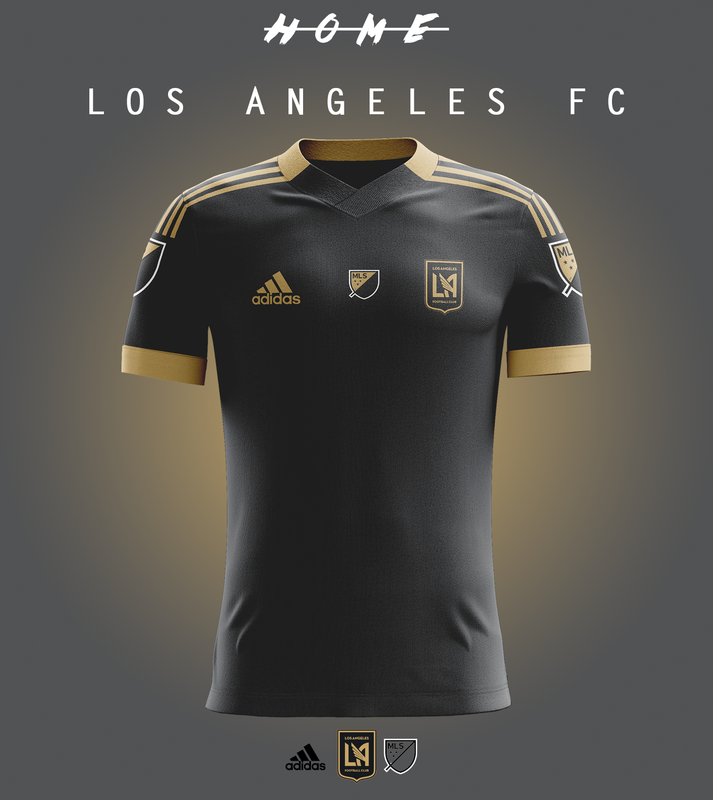 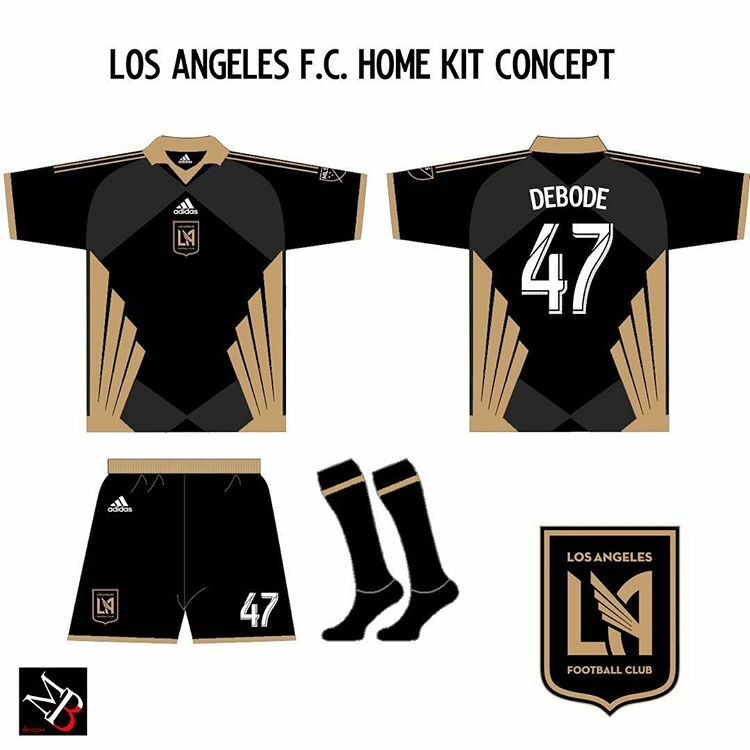 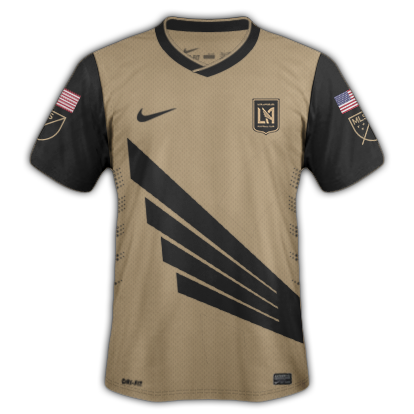 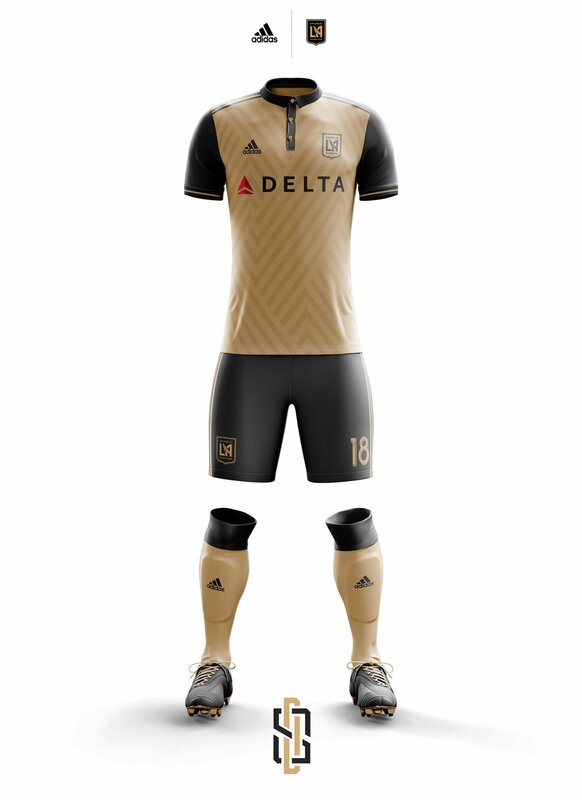 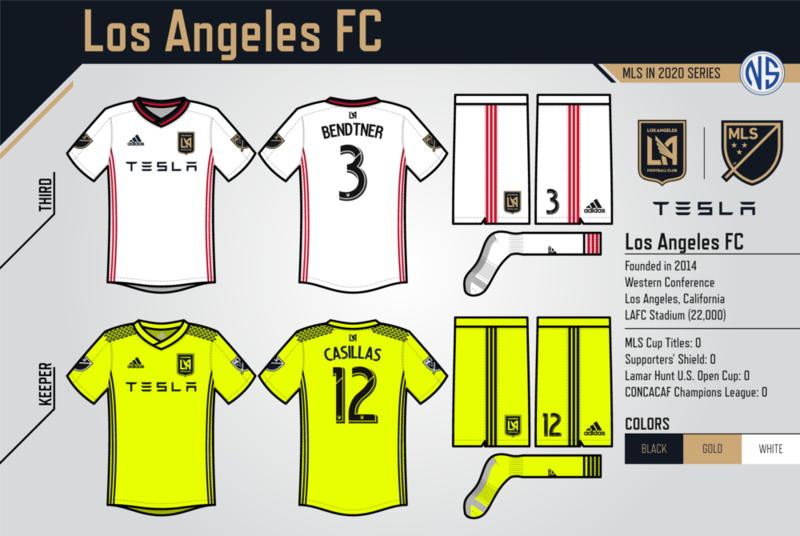 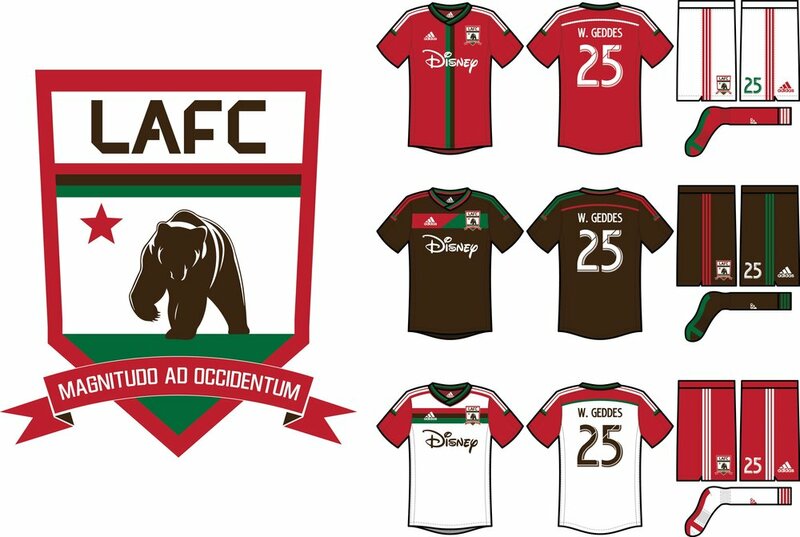 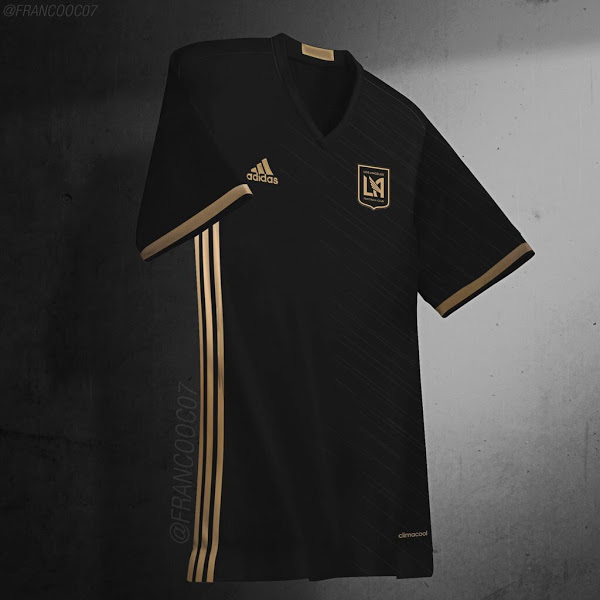 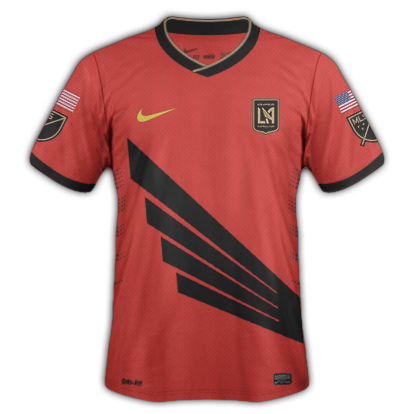 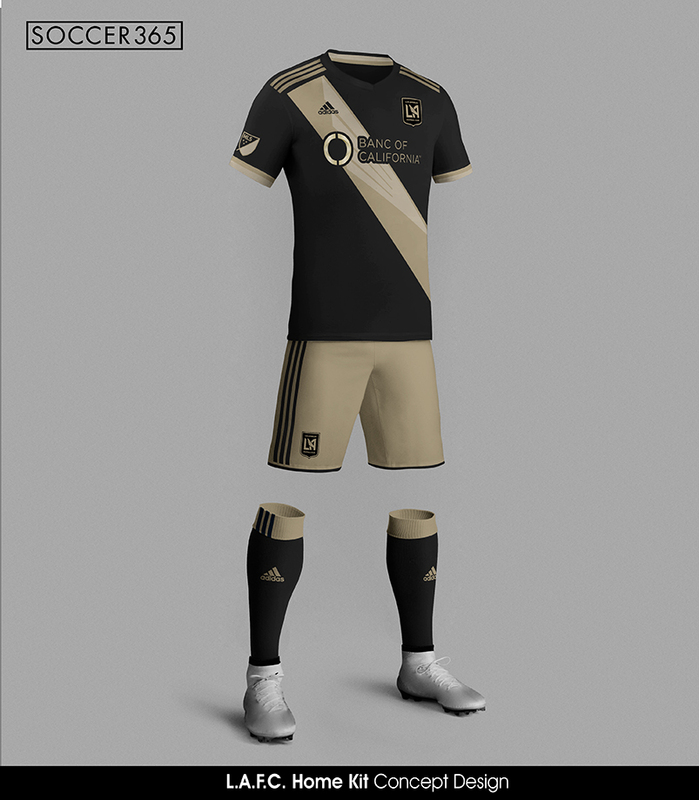 Some of these where created before the crest and colors where revealed and some don't even use Adidas as a kit brand but what the heck!